But instead, we went to the pet hospital! I thought it was strange, because I have never seen any cute girls there before. But probably that was because I had never gotten my nails clipped, so probably it was ok. I decided to sleep in my travel cage while we waited. When our turn came, there were no cute girls. Only my doctor. I like him very much because he takes care of my family, but he's not very cute. He put me on the top of his table, let me walk around it for a while, and then he held me from my back, and then blocked each of my legs between his fingers one by one as he clipped my nails. It felt terrible. I was trying to escape and get back into my travel cage, but he didn't let me go until he clipped all of them. No hair combing, no massage. Next time I will ask Papa to take me to a real beauty salon. Wow Baru,I never got my nails clipped, but I thought that it would feel good. I know, i thought it might feel good. I never ever ever never ever got my nails clipped!!!! I have it really HURT well not hurt but it was sortta painful. you poor thing. don't worry. getting your ears pierced is just like that at the first time. don't worry about that. you poor thing it was a really bad experience then. you'll hav 2 get used to it though coz ya never no your nails might grow long again at some point! 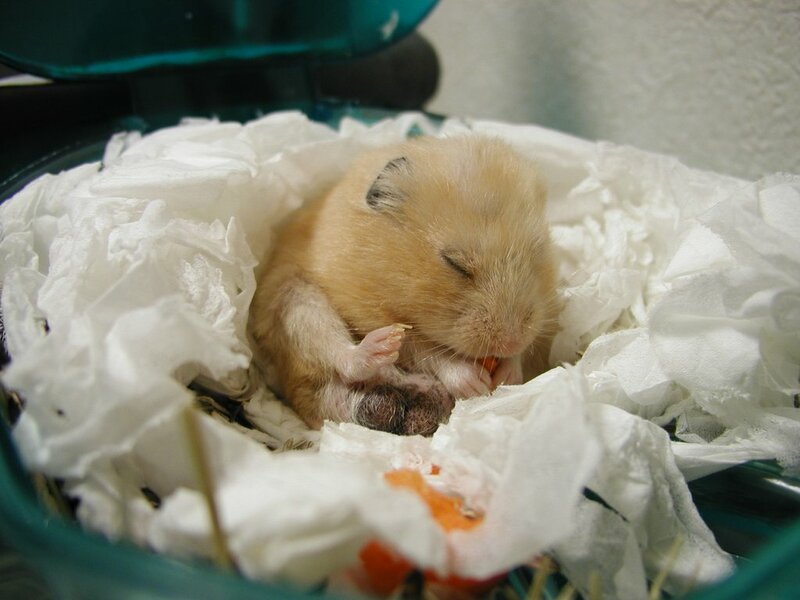 i am not a hamster but human, and if i had a hamster(which i want)i would always keep a rock in the cage so my hamster could clip his own nails!